Mercy Thompson Books from Patricia Briggs - wishing for a screen adaption. My ideas. Cute, Sweet, & Outta My League! 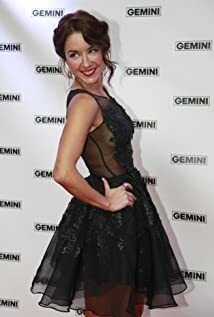 How much of Erin Karpluk's work have you seen? 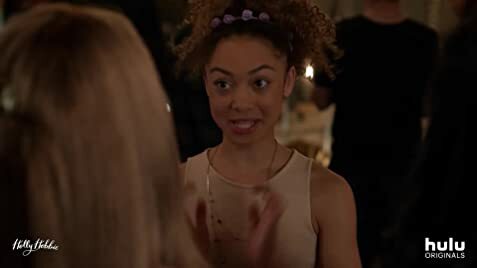 I'm not Jewish and it [playing a Jewish girl role] scared me as an artist because I didn't know about being Jewish... I'm Ukrainian, but I learned that being Jewish is not that different. The guilt is the same and talking over each other is the same.